Welcome to the Lucy Maud Montgomery Heritage Society page. 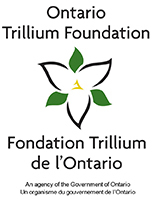 We invite you to watch our video, learn about our mission and our plans, and to donate to help us reach our goal to raise $2-million for the creation of the Lucy Maud Montgomery Museum and Literary Arts Centre in Norval. 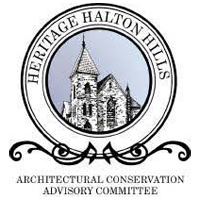 The Lucy Maud Montgomery Heritage Society is a committee of the Heritage Foundation of Halton Hills comprised of volunteers with diverse backgrounds that have come together to celebrate the life, literature and cultural impact of Lucy Maud Montgomery. You can donate directly to our project by clicking on the “Make a Donation” button below. 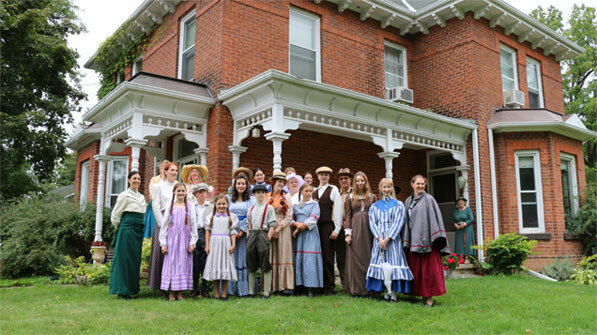 Your donation will be used to purchase the former home of Lucy Maud Montgomery in January 2017. 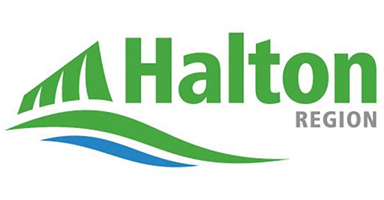 A charitable receipt will be issued for your donation by the Heritage Foundation of Halton Hills by email or mail.